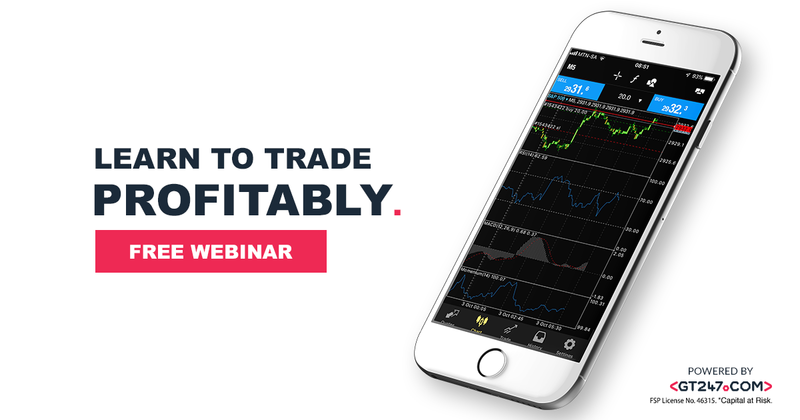 Join Trade Specialists from the GT247.com trading desk in this insightful webinar where Paul and Barry will be discussing the basics of trading as well as a few tips on how to maximise your profitability by managing your risk properly. Whether you are a beginner or intermediate trader, this webinar is for you. Our panellists for the evening, Paul Chakaduka and Barry Dumas.